EXPERIMENTA’s editor and publisher, Pier Luigi Cattermole, asked us to design the first issue for the new stage of the magazine – a challenge we just had to accept. 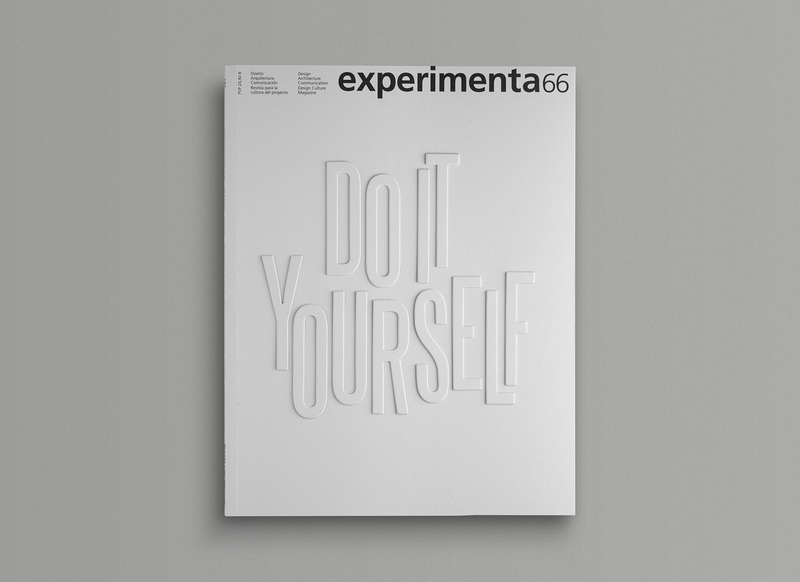 After three years online, EXPERIMENTA returns to print. 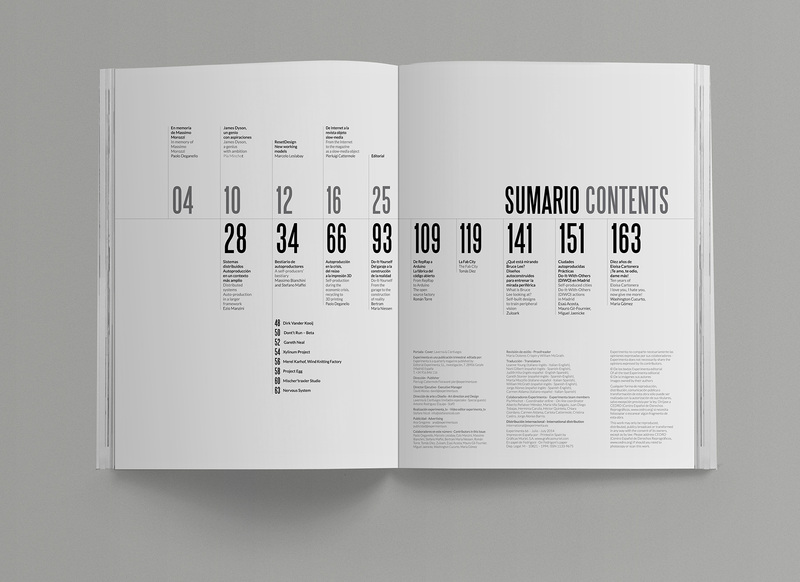 It was paused at number 65, and now each issue will be dedicated to a specific theme and the design will be assigned to a different studio or designer. 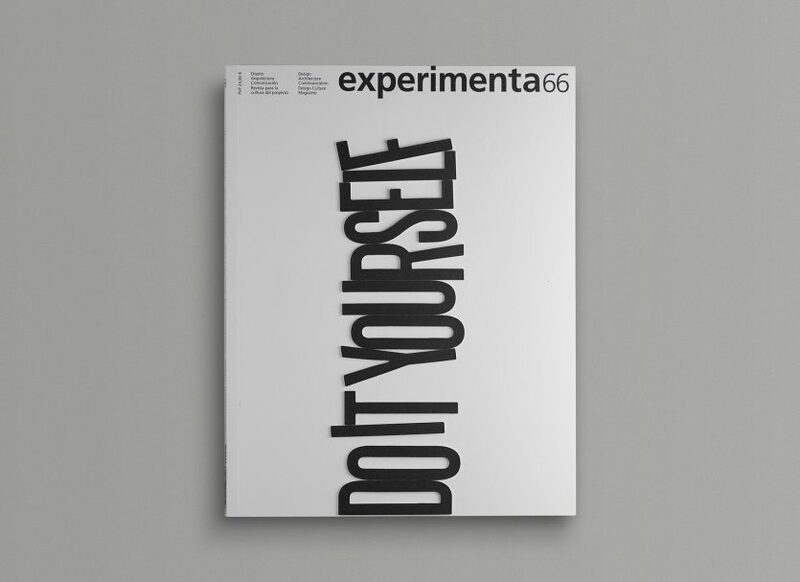 But the great thing about the rebirth is that EXPERIMENTA continues to be EXPERIMENTA, picking up where it left off at number 66. 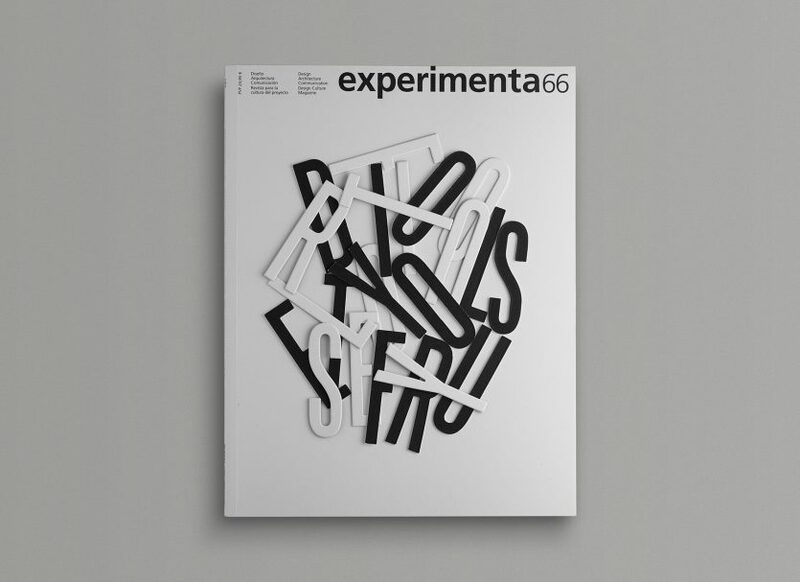 For this reason we were respectful to the magazines past culture and maintained two of its most identifying features: the format and the masthead. 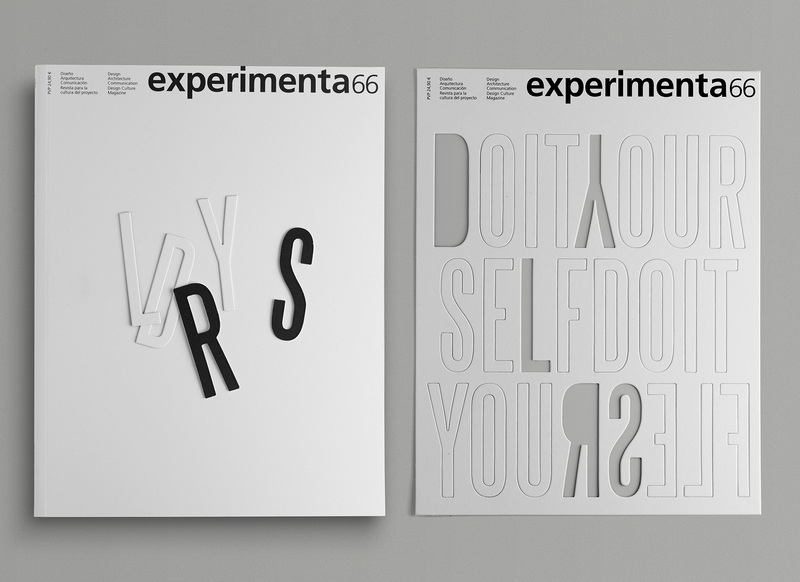 For the inside spreads we collaborated very closely with EXPERIMENTA’s long-standing designer, Antonio Rodriguez. 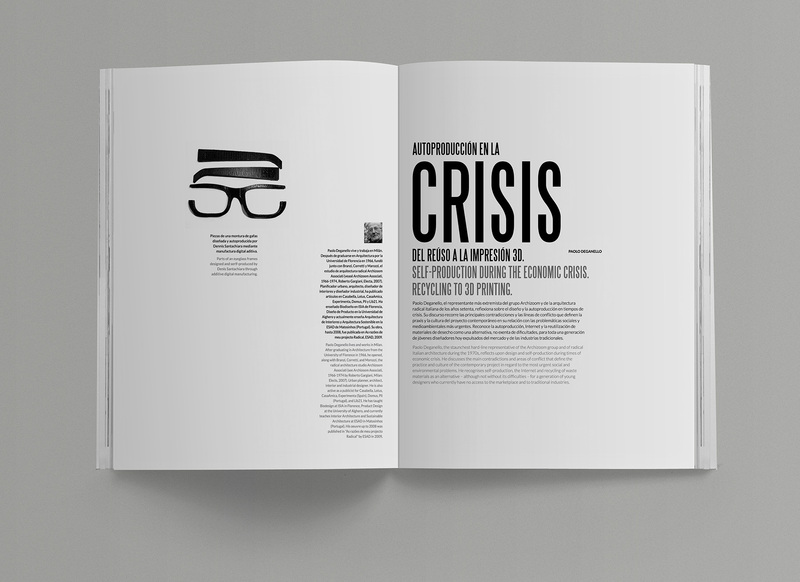 L&C focussed its attention on the cover and article openers. Since this issue has a do it yourself theme, we proposed that the reader make their own covers: a blank canvass in which to compose the title “DO IT YOURSELF” using the die-cut letters provided, white on the one side and black on the reverse. 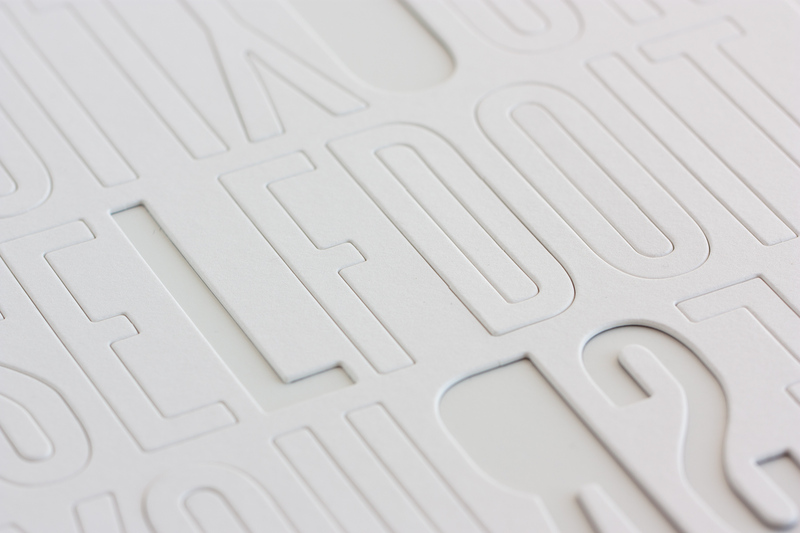 We chose Steelfish as the typeface for its strong and bold features. 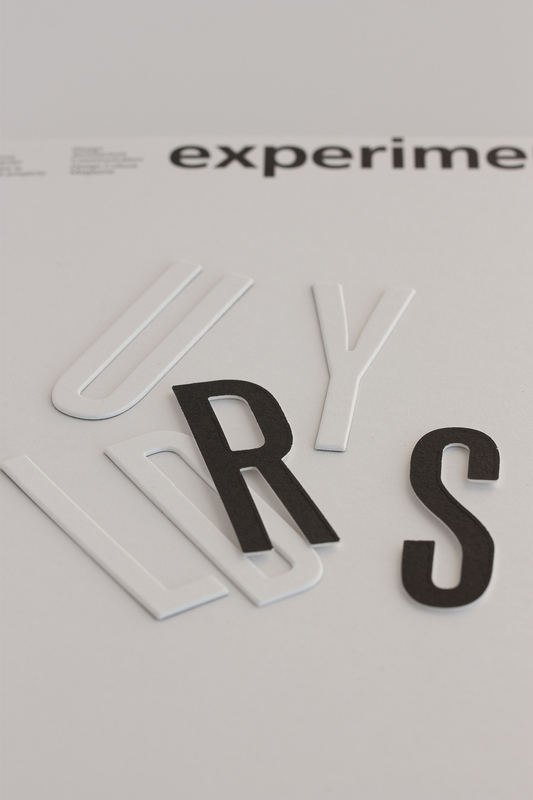 The typeface is also used on the article openers, where the key title word is highlighted and from there the rest of the page elements are composed. 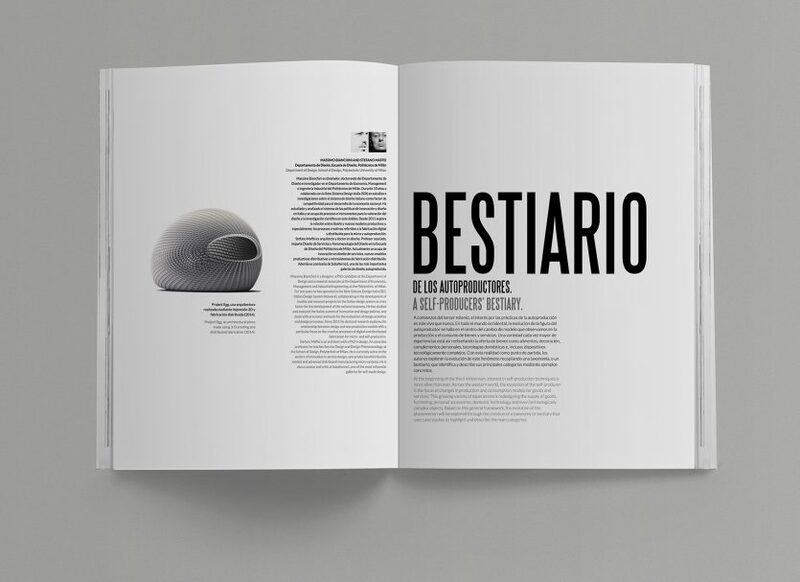 We are proud to have assisted from the front line in the rebirth of an editorial project that talks, reflects and breathes design, which was never meant to disappear. 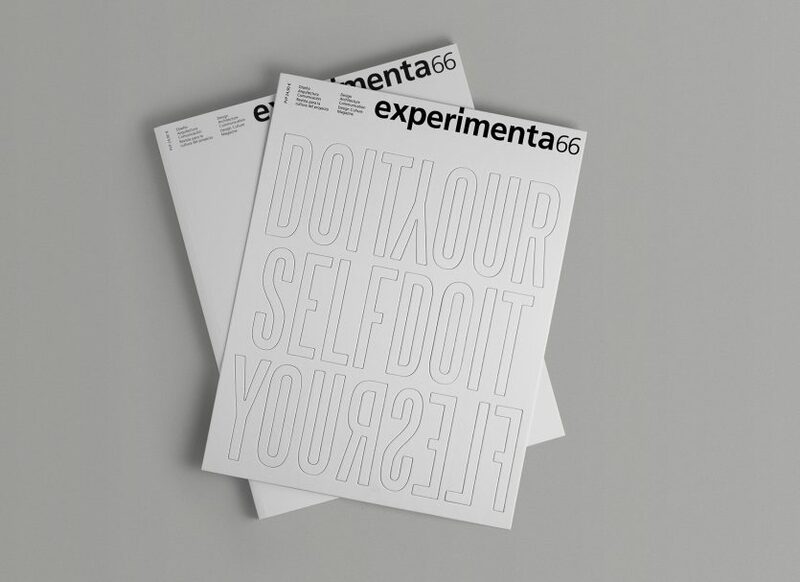 EXPERIMENTA is dead! 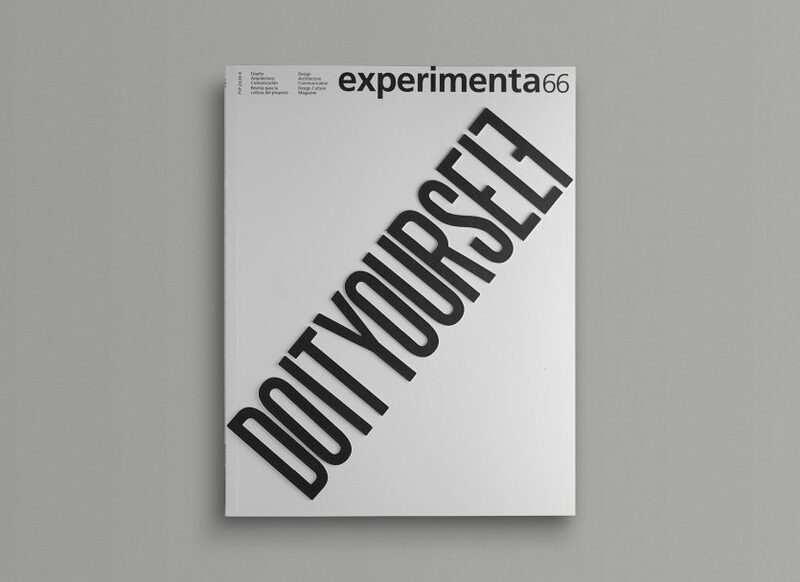 Long live EXPERIMENTA!